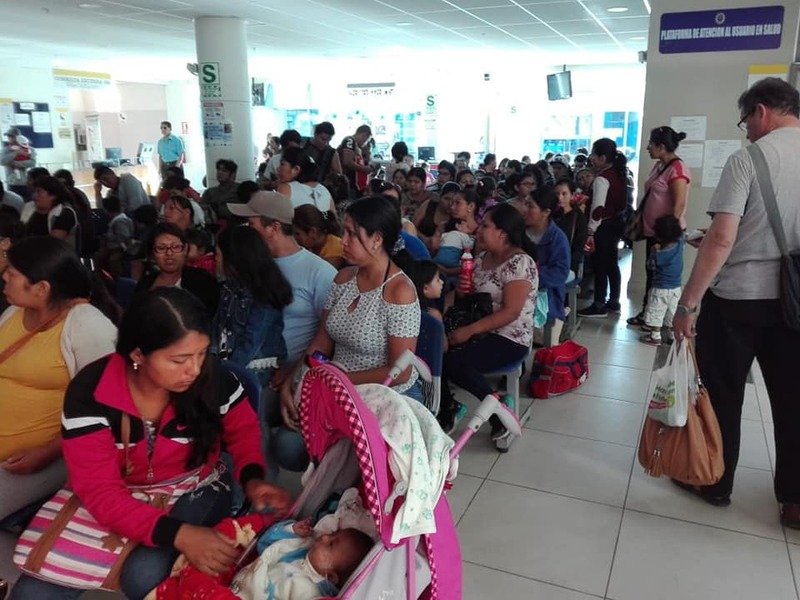 Happening Now: People Traveling to see our Medical Teams | Healing The Children Northeast, Inc. These photos were taken by Jose, Ica, Peru. 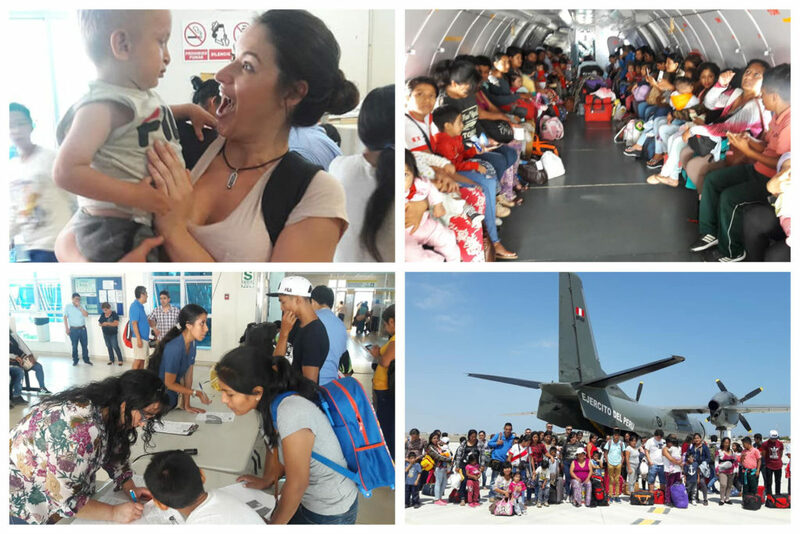 These show the people traveling by the Peruvian Air force to Ica to have their children seen by our team.